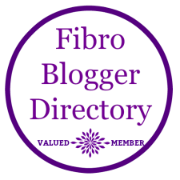 I was honoured to be added to the Fibro Blogger Directory but can not seem to add the badge to this blog. 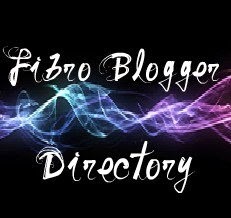 Either its not accepted by this site or it is a brainfog overload. Please if you have a spare few minutes pop along and have a read it's great.